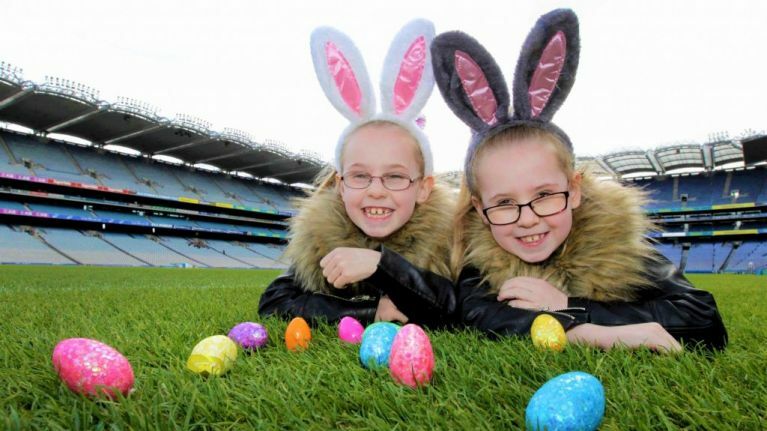 Croke Park are bringing back their Easter egg hunt and we can't wait! 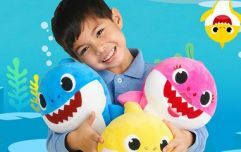 The popular egg hunt will be taking place from April 18 to 22 and it's bound to be a great day out with the kids. This unmissable Easter ‘eggs’perience includes a guided tour of the famous stadium, a fun Easter egg hunt, and a visit to the GAA Museum! During the tour your little ‘eggs’plorers will get behind-the-scenes access to the Players’ Lounge, the team dressing rooms, the warm-up area, and the media centre for a bird’s eye view of the stadium. On top of that they will get to run out pitch side through the players’ tunnel to the sounds of cheering crowds! 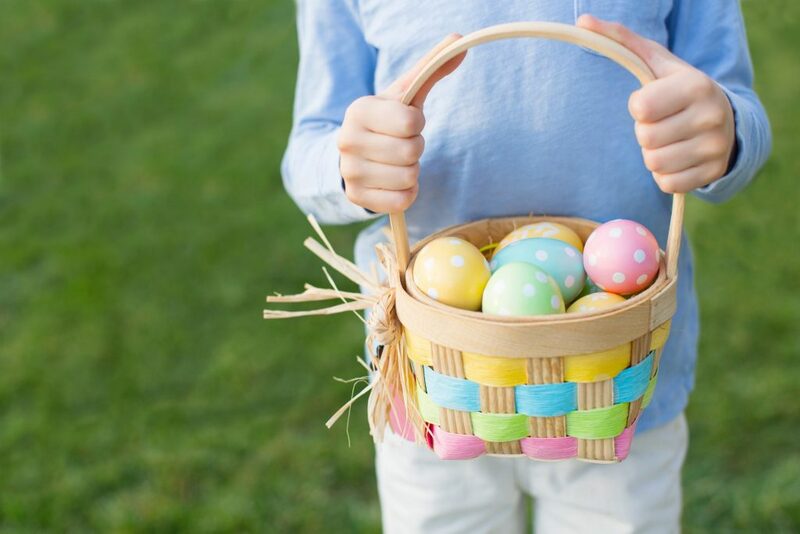 Your little ones will have to keep their eyes peeled and listen closely to the guide’s fascinating stories of Croke Park and the GAA if they want to complete the hunt and earn their reward... a Cadbury’s Easter egg. Hop into action now and book online to secure your ‘eggs’clusive place on this very special tour, which last 1.5 hours, as the tours completely sold out in 2018. Prices €11 for a child and €9 for adults. You can also purchase family tickets at €35 for a family of four and €40 for a family of five. Children under three go free. 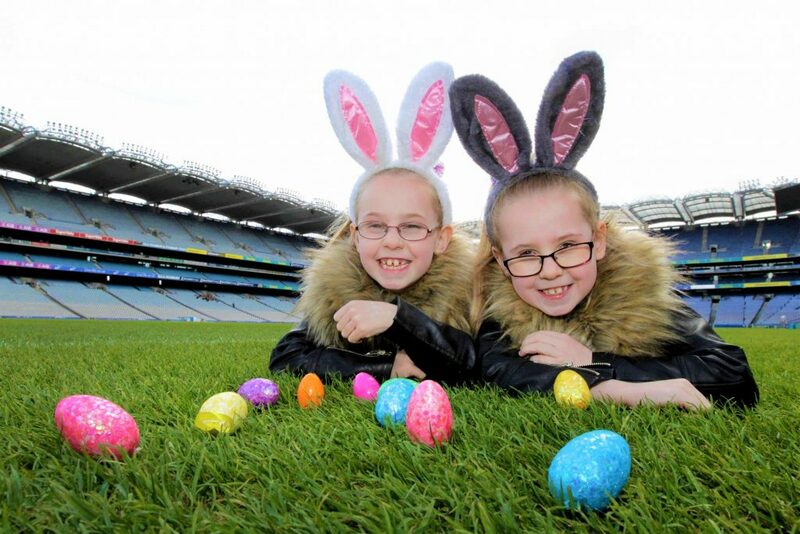 The Easter Egg Trail can be booked now at www.crokepark.ie/easter.